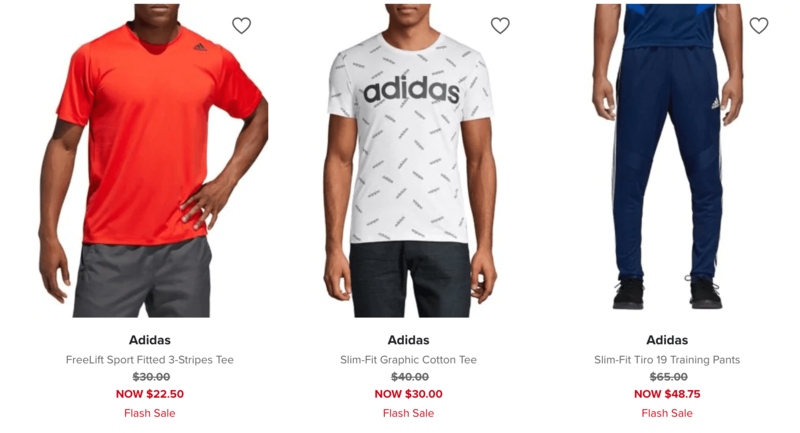 Hudson’s Bay Canada has a new online flash sale! Shop online and you will save up to 25% off active apparel and shoes for women, men and kids. This sale ends tonight, March 6 2019.